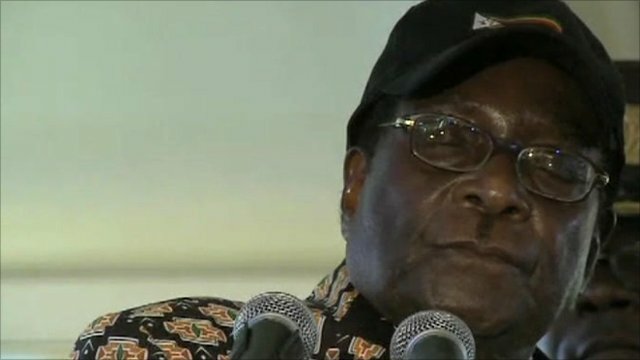 Zimbabwean journalists face daily harassment Jump to media player Journalists in Zimbabwe still struggle with daily threats of lawsuits or jail from Zimbabwe's elite. 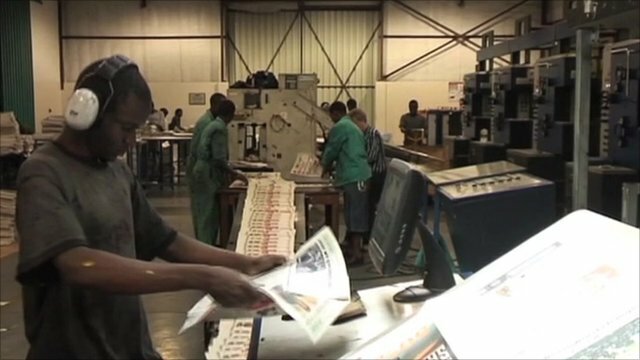 One of Zimbabwe's weekly newspapers is facing bankruptcy after publishing cables released by Wikileaks. The Standard Newspaper cited remarks implicating President Mugabe's wife, Grace, in illicit diamond deals. She has sued them for $15m (£9.6m). The move comes just as media freedom appears to be opening up in the country, with four new papers being granted licences in the past six months. However some journalists are still being threatened with jail and in recent weeks a number of them have been arrested.